Can you turn your app into a business? This month’s Entrepreneur Exchange welcomes Tim Bornholdt with the Jed Mahonis Group to explain how businesses develop mobile apps and how they can be effectively deployed to grow sales. Plus hosts Jeff Neuville and Gary Muller discuss whether you can turn your pet into an Instagram sensation, and they share some R-rated below-the-belt small businesses of the month to check out. 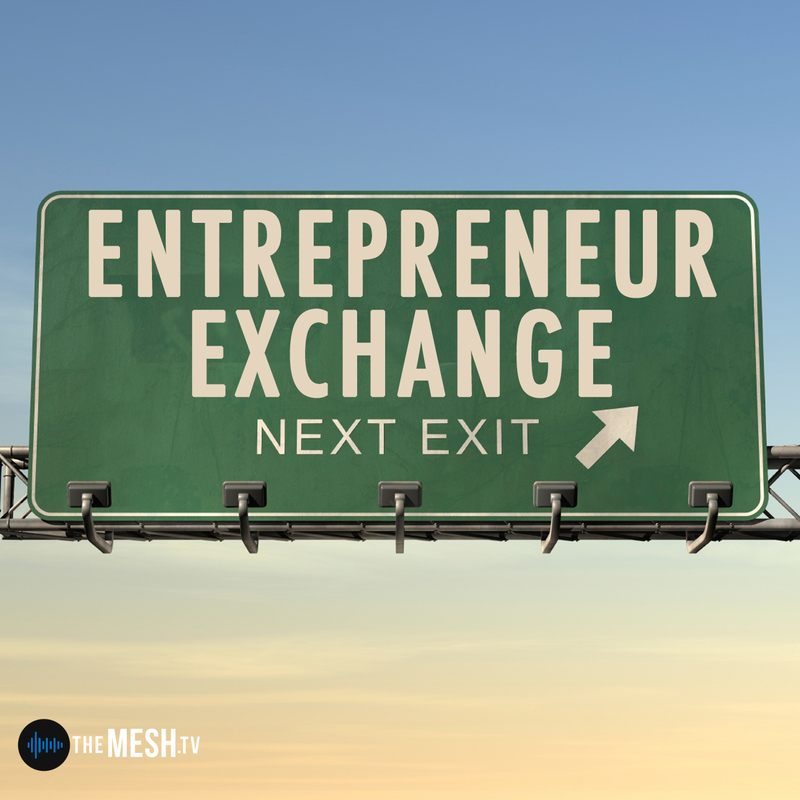 It’s cold outside, but it’s hot on this month’s Entrepreneur Exchange!